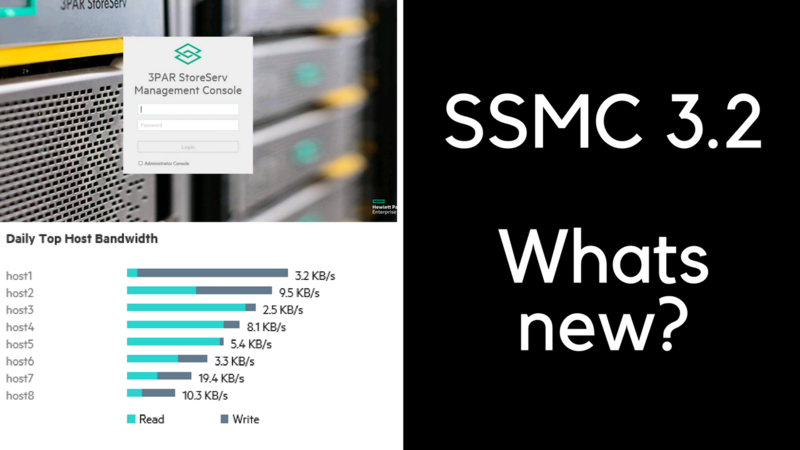 SSMC 3.2 – What’s New? Don’t forget to subscribe to the YouTube Channel. I’ve got lots more content coming soon including a 3PAR Simulator setup. You can download this latest version of SSMC from the 3PAR software depot. The upgrade process is simple but I have covered it previously if you want to take a look. If you want to take a look at the full list of features check out the SSMC 3.2 release notes and if your totally new to SSMC start here. 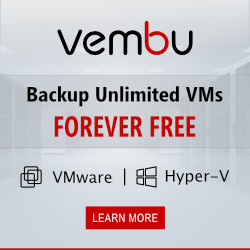 Next Post What is Scalable Persistent Memory?